The 9th month of Islamic calendar, the month of Quran, the month of Jihad and the month of mercy and blessings – these are all analogs of Ramadan. The main idea of this month is to purify the body, mind and soul. Every year, billions of Muslims around the world observe the holy month with fasting from sunrise to sunset, intense prayer and epic charitable works to get closer to Allah subhanahu wa ta’ala. There exist many Ramadan apps both in Android and iOS platforms to help the global Muslims to make the most of this month. 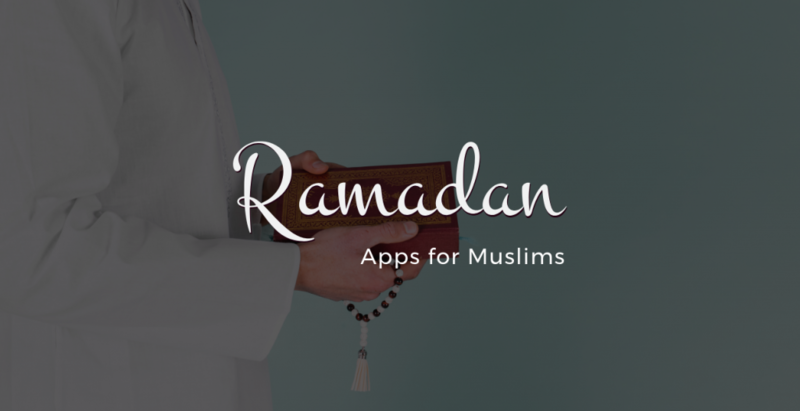 Here I’m mentioning only three Ramadan apps which I, as a Muslim, found useful not only during Ramadan but also all the year round. Audio playback and customizable audio repeat. Ayah bookmarking, tagging and sharing. Over 15 audio recitations are available with highlighting support. Night mode with a soothing effect. Translations in over 20 different languages. In case you are having a thought of developing such an app for your community, consider us to be your partner in this benevolent work. Having previous success stories in related fields, we can ensure of something extraordinary. Delay no more and knock us at info@dhrubokinfotech.com.